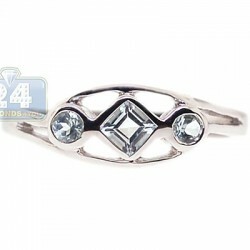 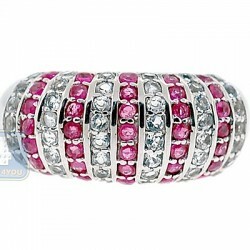 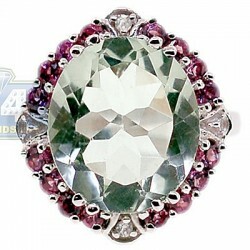 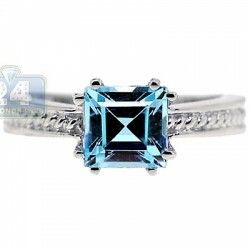 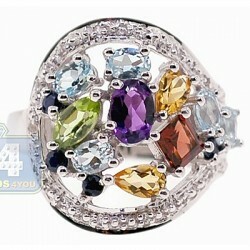 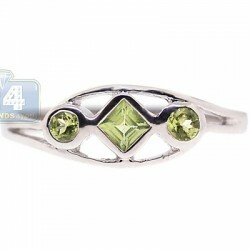 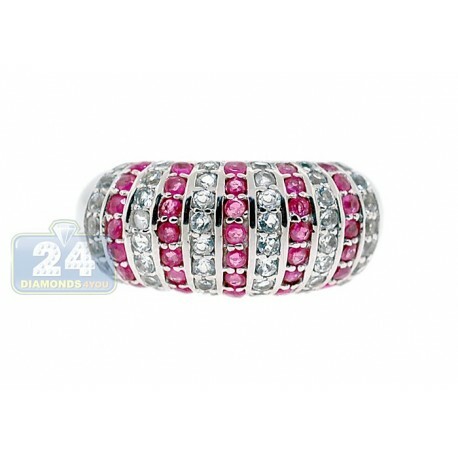 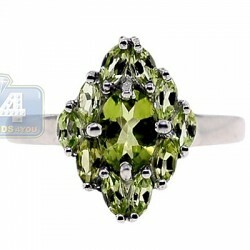 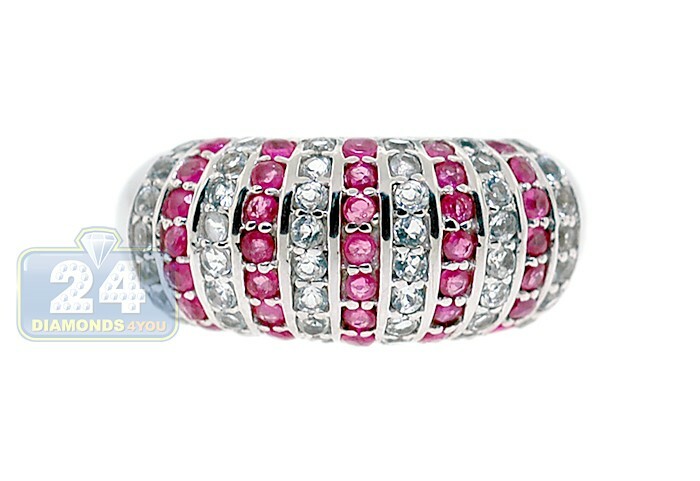 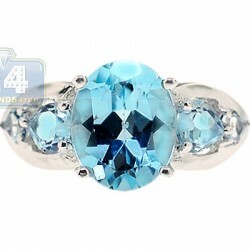 Beauty, quality and affordable price go together so amazingly in this dome styled mixed gem ring! 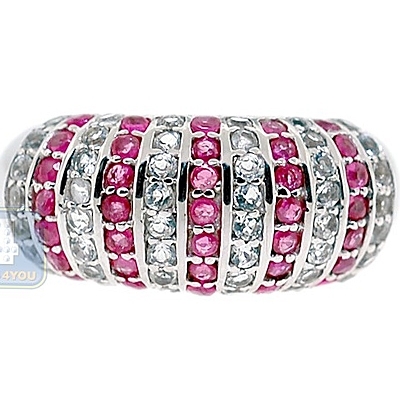 Arranged in alternate rows round cut shining white topaz and lovely red rubies lend a lively, festive look to this 925 sterling silver ring. 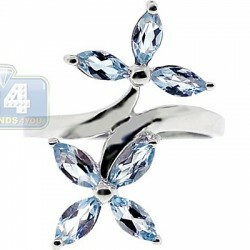 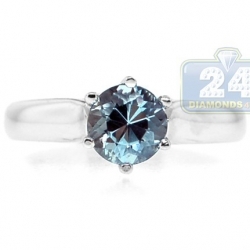 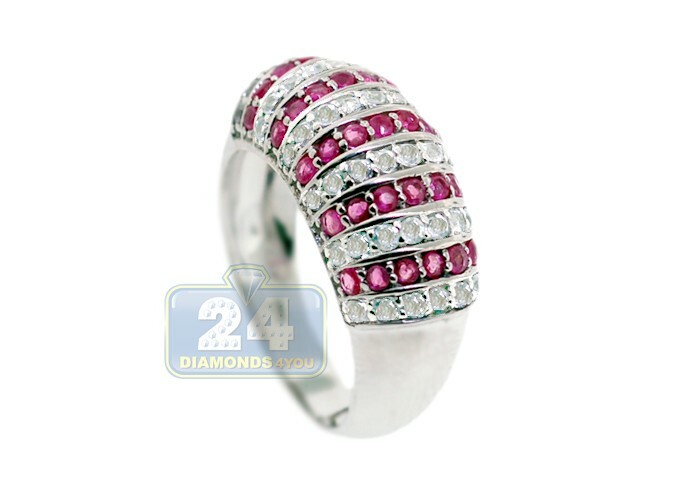 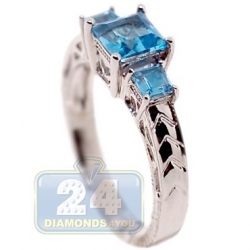 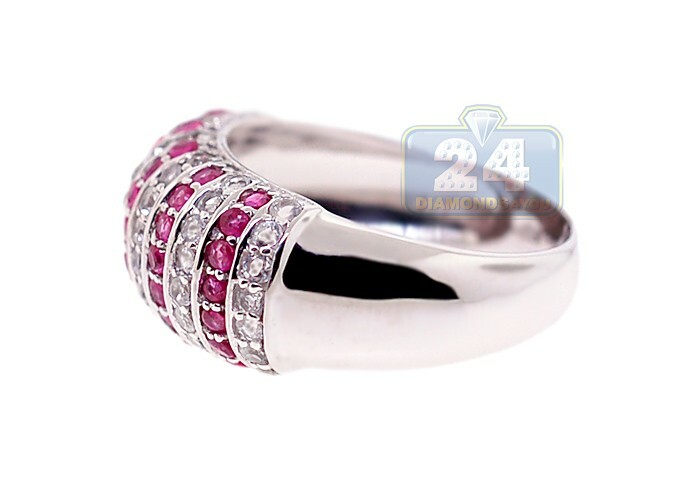 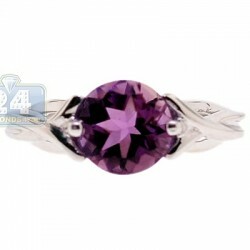 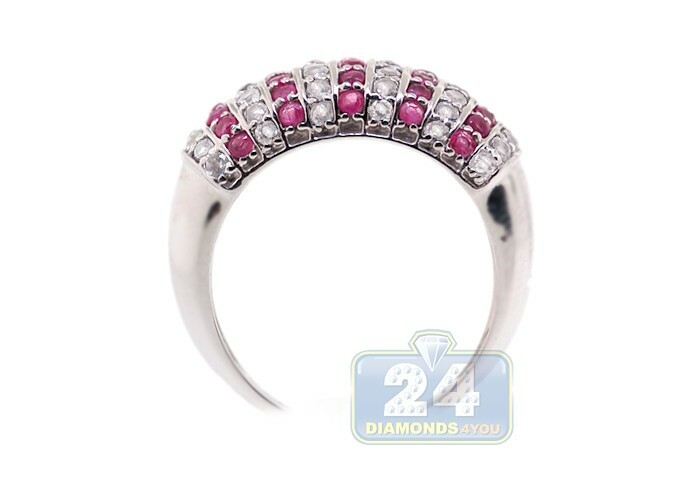 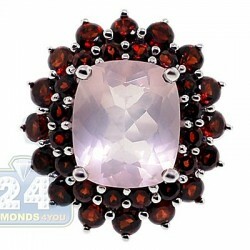 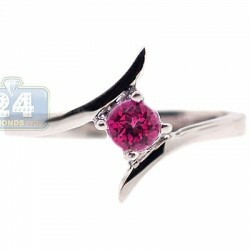 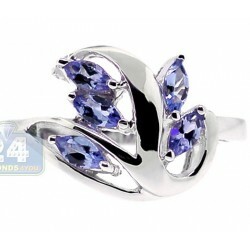 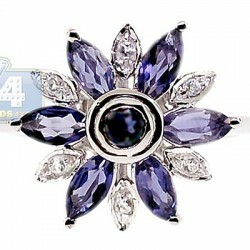 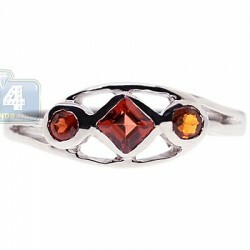 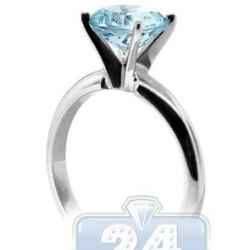 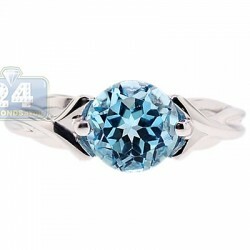 It features a total gemstone weight of 2.43 carat. 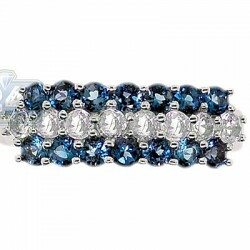 Add a contemporary splash to your jewelry collection with such a gorgeous jewelry piece!